Native to tropical regions of South America, Africa and Asia. Known for their bright and colorful daisy-like flowers. 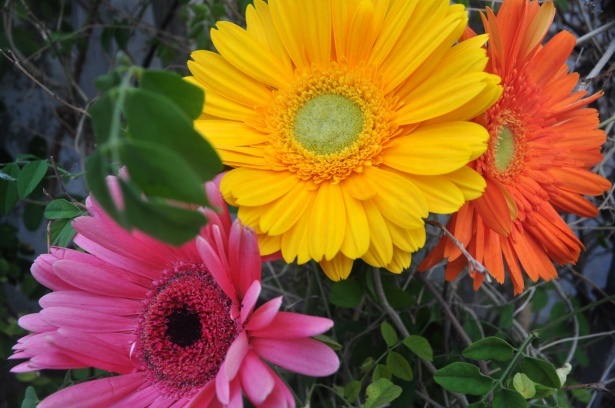 Gerbera is a tender perennial plant. It is attractive to bees, butterflies and/or birds, but resistant to deer. Their soil should be kept moist but not soaked.